This article was published in the Maoist Information Bulletin on January 28, 2010. People’s Democratic Revolution in Nepal is now passing objectively through a gateway of great victory accompanied by a danger of serious defeat. 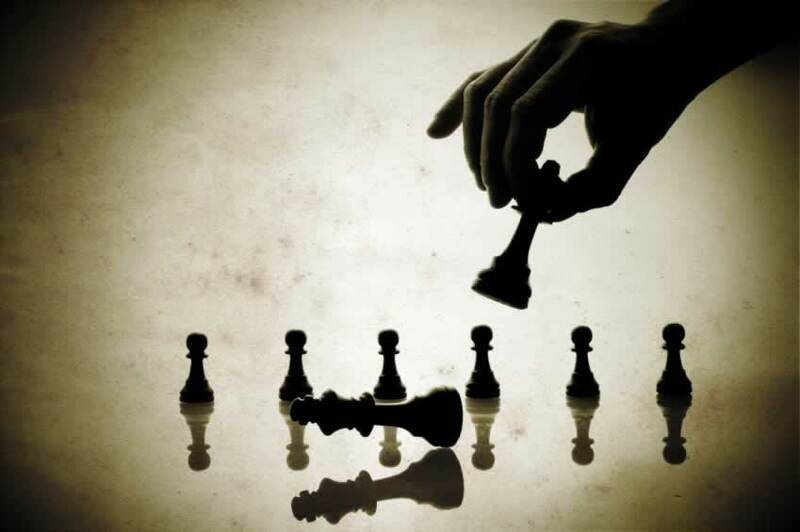 A sharp and thoroughgoing 2-line struggle on the ideological and political questions and the need to develop through it an acquiescent plan to transform the challenges into opportunity is essentially a way to acquire necessary subjective strength that the objective condition demands. With a deep sense of responsibility, our party’s Central Committee Meeting, which continued for about three months amid intense ideological and political struggle, ultimately reached to a unanimous position on the questions of line. The document adopted in the very CC Meeting has been produced herewith. This article appeared on Tehelka on January 29, 2010. Is Operation Green Hunt a reality? On the ground, is there a war or war-like situation in Chhattisgarh? Home Minister P Chidambaram has consistently said that Operation Green Hunt is a media creation. Maybe he means that the term ‘Operation Green Hunt’ is a creation of the media because for the last four years, since the Salwa Judum started in Chhattisgarh, there has been an increase in the violence inflicted on the masses. We have not seen a dramatic increase in the number of troops in the last year but the level of violence and the severity of the crimes have risen dramatically. The number of innocent men and women being killed and raped by the Judum has gone up five-fold. What is your party’s reaction? 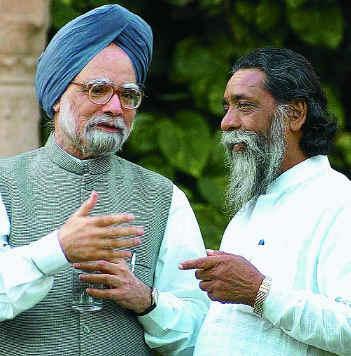 Parliamentary democracy in India is much hailed. India is said to be the biggest democracy in the world. This democracy is known to be ‘ for the people, by the people and of the people’. The past more than half a century proved this democracy to be sham. People of India and all over the world are vexed with the ineffectiveness and misappropriation of the ‘democratic institutions’ like the court, police, jail and the administrative machinery. 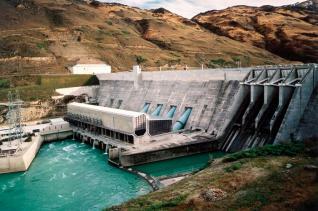 Essential services like water and electricity are a point of agitation in many parts of the country almost every day. And it is inaccessible to the adivasi population who constitute one important section of the population of the country. The presence of the parliamentary democratic institutions and minimum medical services are not seen in most of the adivasi areas of the country. It is true that the people in these areas were at a loss, away from the ‘modern’ world. This article appeared in the Times of India on January 30, 2010. SHERGHATI: In a turnaround after the installation of coalition government headed by JMM leader Shibu Soren in Jharkhand, banned CPI (Maoists) on Friday accepted the state government’s offer to come to the negotiating table. Holding a rare press conference at Sherghati, 160 km from Patna, Bihar-Jharkhand North Chhattisgarh Special Area Committee CPI (Maoists) spokesperson Gopal while welcoming the Jharkhand government’s offer, expressed doubt over its sincerity. “Whether he (Soren) will be able to resist the pressure of the Central government and his coalition partner BJP to continue war on his own people (read Maoists) is doubtful,” he said. “If Soren’s proposal is sincere, the government must make the atmosphere conducive for talks. If government wants to hold us on gun point and then negotiate, there is no possibility of negotiations,” he said. Putting forth an eight-point ‘wish list’, the CPI (Maoist) spokesman said the list included immediate end to proposed war on its own people and “de-paramilitarisation” of Jharkhand’s rural parts. Gopal said all political prisoners including Central committee leaders — Sushil Roy, Amitabh Bagchi, Mohit and women leader Shila — must be released unconditionally. He also demanded lifting the ban on the outfit and punishment for the police and intelligence officers responsible for “fake encounters”. This article appeared in My Republica on January 29, 2010. We urge our readers to remember that it is hard to confirm whether an article like this, from the bourgeois press, is accurate. It involves anonymous “leaks” allegedly from party leaders — which is also impossible to confirm. And it is important to note that in times of great conflict, especially revolutionary situations, there is a great deal of organized disinformation — especially aimed at the perceptions of the revolution’s leadership, and the unity of leading groups. 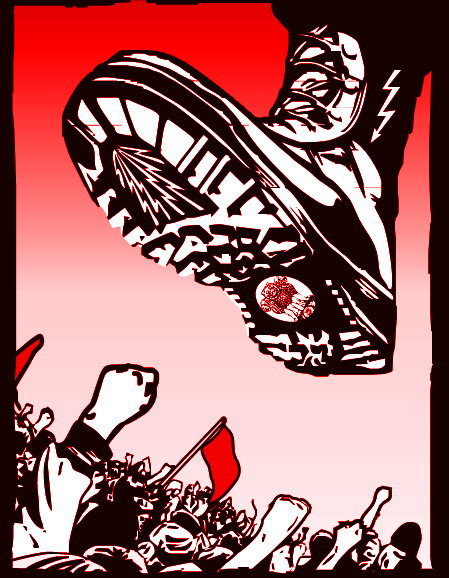 KATHMANDU: Sharp differences have surfaced in the UCPN (Maoist) over the party´s next strategic move and direction. The party´s hardliners led by Senior Vice-Chairman Mohan Baidya have pitched for declaring India the main enemy and going for an immediate revolt. Baidya has also called for delay in the integration and rehabilitation of Maoist combatants to help start preparations for a revolt. 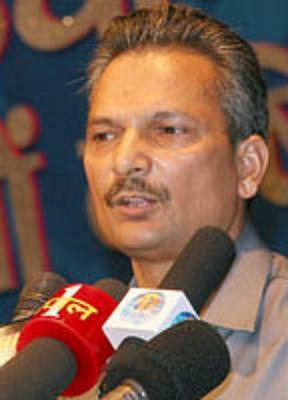 Another vice-chairman, Dr Baburam Bhattarai, backed by some of the party´s influential leaders, has, however, staunchly pushed for writing the constitution and completion of the peace process. The shimmering intra-party differences have come to the fore at the ongoing Standing Committee meeting that began on Tuesday. 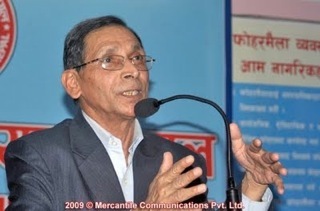 Responding to Maoist Chairman Pushpa Kamal Dhala´s analysis of the current political situation and the party´s future strategy, Mohan Baidya argued that the party should identify foreign forces, particularly India, as its main enemy and launch an immediate revolt to achieve the party´s ultimate goal — dictatorship of the proletariat. Actually, not very likely. At least not for long. 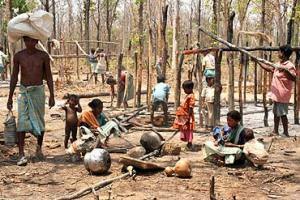 The jungles in Chhattisgarh are inhospitable, without easy access to food or drinking water. And there is always disease like malaria and bloody dysentery, which will get you if you if the forest does not. Even the hardiest tribals know that they will not last long hiding in those inhospitable jungles. It will not be death in a flash, but it will come very soon. This 39 minute Bengali-language documentary shows the people of Lalgarh in action–cutting down trees to block the police and paramilitaries from using the roads, and confronting the security forces at every turn. It also has interviews with members of the People’s Committee against Police Atrocities. The Communist Party of the Philippines (CPP) today denounced the US and Philippine governments for using the recent calamities to justify its deployment of more US troops in various places in the country. 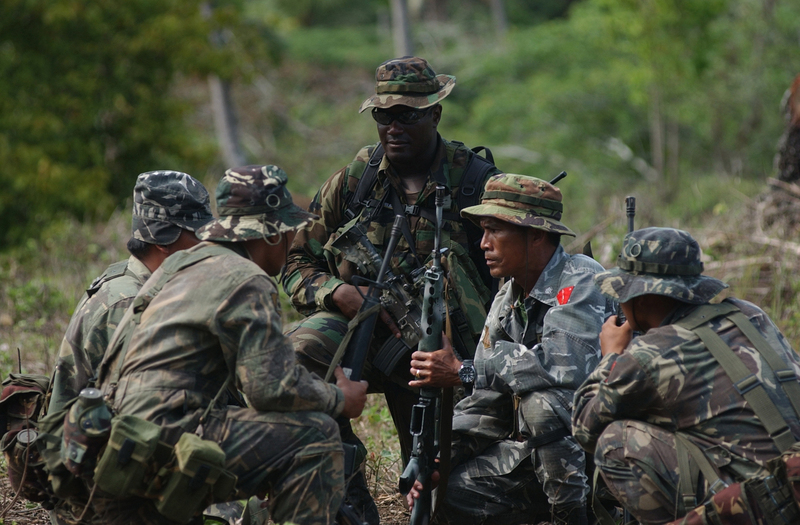 The CPP issued the statement in reaction to planned large-scale joint US-RP military exercises in the coming months. Thousands of US troops are scheduled to participate in the Oplan Pacific Angel exercises on February 15 to 22 and in the Balikatan exercises on March 9 and 19. US and Philippine military officials claim that these joint exercises are geared to provide medical and other relief and rehabilitation services to recent typhoon victims. 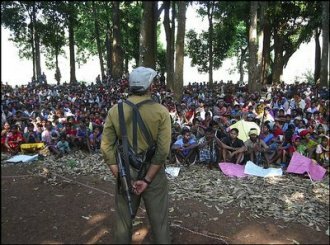 “In reality, these forces comprise the advanced detachment of the US Pacific Command tasked to set up and maintain the infrastructure of US military interventionism in the Philippines as a long-term preparation for war against revolutionary and other anti-imperialist forces in the country,” added the CPP. 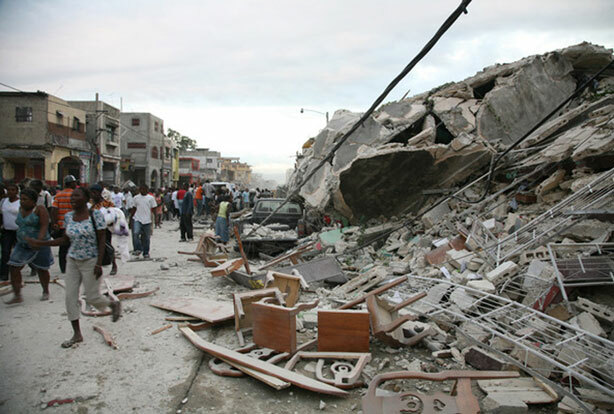 The CPP pointed out how the US’ use of ‘humanitarian’ cover for military intervention and dominance is now being applied in much magnified form in Haiti, which recently suffered from a disastrous magnitude-7.0 earthquake. This is a 15 minute trailer of Gopal Menon’s upcoming documentary on Operation Green Hunt. The trailer contains interviews with villagers in Chhattisgarh and with Arundhati Roy. A Maoist leader has claimed that party chairman Pushpa Kamal Dahal did not pledge support to Nepali Congress president Girija Prasad Koirala to replace the Madhav Kumar Nepal-led coalition under his leadership. “In no way are we going propose Koirala for Prime Minister. There should be a national government led by us,” Maoist politburo member Janardan Sharma said at an interaction programme in the capital Wednesday, dismissing media reports that party chairman Dahal offered the PM’s post to the NC president during their meeting yesterday. 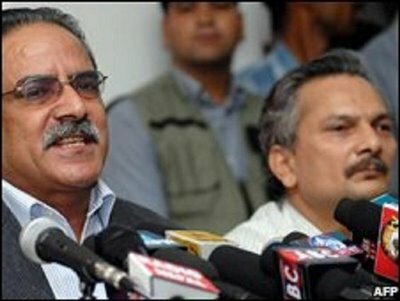 The news reports on Dahal’s proposal, according to Sharma, were just part of a propaganda. This article was published on My Republica. KATHMANDU, Jan 19: The Special Committee on Supervision, Integration and Rehabilitation of Maoist Combatants on Monday finalized a code of conduct that bars the People´s Liberation Army (PLA) from involvement in political activities of the UCPN-M. The code had been gathering dust at the Special Committee since September after the UCPN-M expressed reservations over it. The UCPN-M had even removed Dr Indrajit Rai, its member in the technical committee that prepared the code of conduct on September 24, 2009, for agreeing to the code. “We have finalized the code of conduct for the PLA,” a member of the Special Committee told myrepublica.com on condition of anonymity as the Committee´s own code does not allow him to speak to media. Emerging out of the meeting Monday evening, Spokesperson of the Special Committee Madhav Ghimire told journalists that discussions on the code of conduct prepared by the technical committee have concluded. The agreement on the much-awaited code has moved forward the slow pace of work on integrating and rehabilitating 19,602 Maoist combatants verified by the United Nations Mission in Nepal (UNMIN) in December 2007. The combatants are currently living in cantonments monitored by UNMIN, the special political mission of the UN supporting the peace process. The integration and rehabilitation of former Maoist army personnel is at the center of the three-year-old peace process that the government wants to complete by May 15. The Special Committee on Integration, Rehabilitation and Monitoring of the Maoist combatants has decided to delegate the High Level Political Mechanism (HLPM) to decide the number of Maoist combatants to be integrated in the security forces. Representative of various political parties in the committee agreed to abide by the HLPM’s decision during a meeting held Tuesday evening. 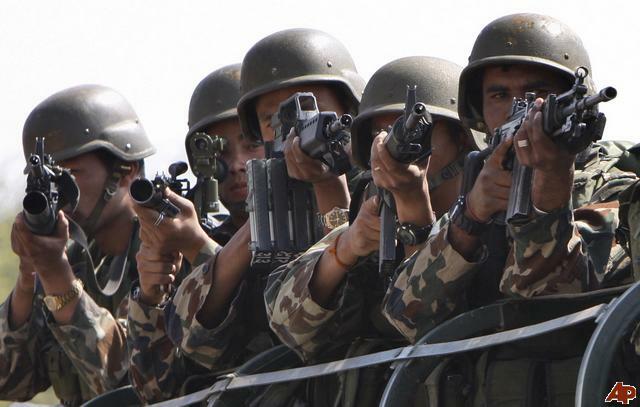 Prime Minister Madhav Kumar Nepal has proposed to integrate 5000 Maoist combatants in the security forces in his action plan. Nepali Congress has proposed to integrate 3500 to 4000 combatants, while the Unified CPN (Maoist) has demanded for integration of 7000 combatants in the security forces with 5000 of them in army. This article was published in the Himalayan on January 25, 2010. KATHMANDU: A politburo member of the Unified Communist Party of Nepal-Maoist today said his party has not devised any plan for the next few days as it has decided to wait and watch for a week. “It is unlikely that the party will have to go for the fifth phase of agitation,” Narayan Prasad Sharma said. He added that the party would move ahead with its campaign for national independence as an extension to the fourth phase of their movement. “We have not devised any plan for the next few days as we have decided to wait and watch for a week, of which three days have already passed; the fourth phase of our movement that began on December 25 has not formally concluded,” he said. This article was published in My Republica on January 25, 2010. SURKHET: As part of their fourth phase of protest against “Indian interferences in Nepal”, Maoists have asked the Indian GMR Energy Limited, which is working on the construction of the 300 MW Upper Karnali, to pack up and leave the country. Maoists on Monday reached the hydropower construction site at Tunibagar in Dailekh where they held a rally and asked the Indian power construction firm to halt the work and leave. The leaders said the decision to shut down the construction was taken by the party´s central committee. Maoist politburo members Dharmendra Bastola, Hari Bhakta Kandel and Khadga Bahadur BK addressed the rally. After the rally, the Maoists held a press conference at Mahendranagar to inform about the party´s decision. “We have urged the concerned party (GMR group) to stop work from Sunday,” said BK. 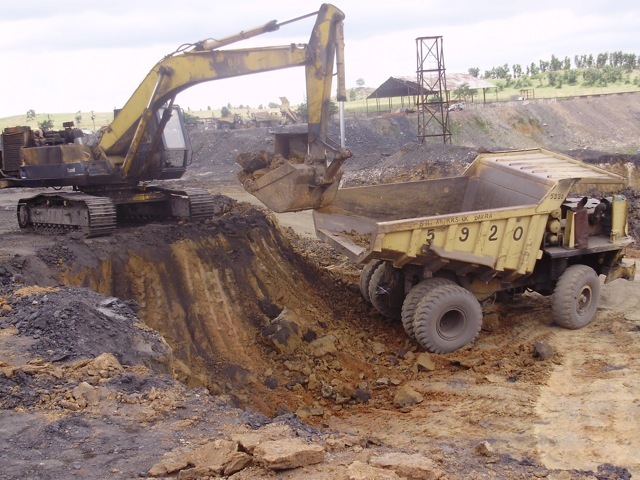 He warned of dire consequences if the work is not halted immediately. BK admitted that Maoists were also in the coalition government that awarded the Indian power production firm with Upper Karnali hydropower project, but argued that the government took the decision by hoodwinking his party. 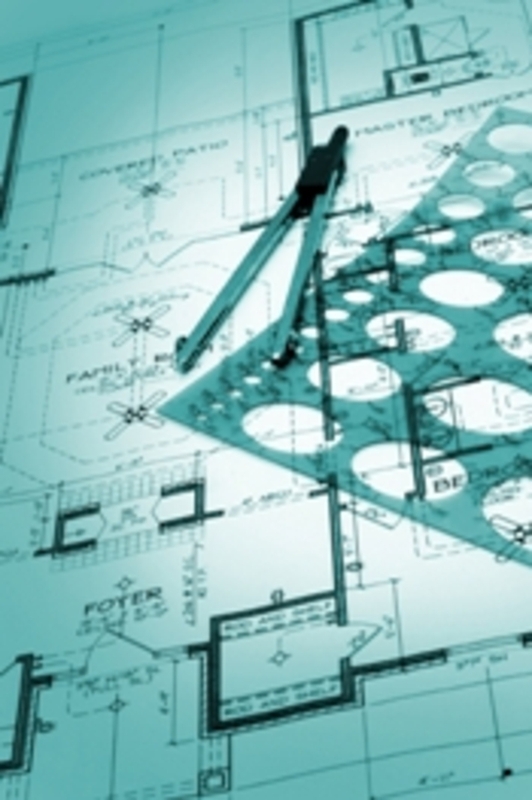 “We had objected to the involvement of GMR in the project from the very beginning. Now the issue is linked with the party´s national independence campaign,” he said. The Maoist leader said the closure of the hydropower construction may hamper the development process, but the party took the decision for protecting “national interest”. “We are not the opponents of development process. But we don´t tolerate Indian interference in the name of development,” BK thundered.